Is the iPhone X Worth the Premium? Probably Not. 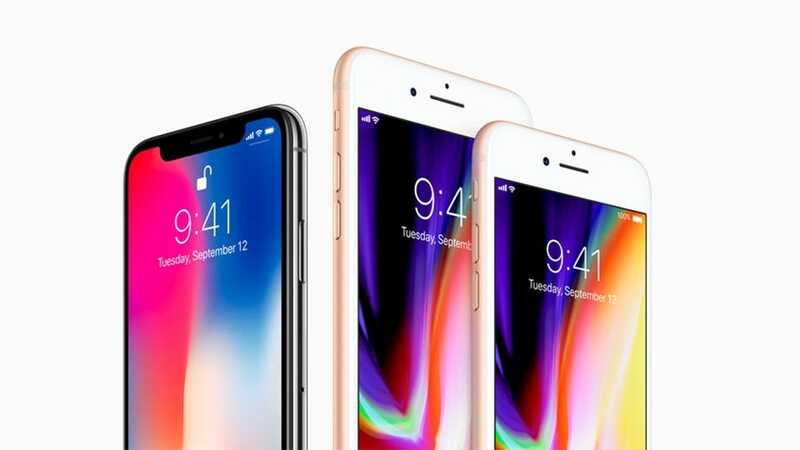 The iPhone X is officially on the market now and if you intend to upgrade your iPhone, but haven’t gotten around to it yet, now is the time to seriously compare the iPhone X against the iPhone 8 and 8 Plus. There are plenty of places online where you can read (and argue over) the tiniest details and minutia surrounding the new iPhones—if you’re into that kind of thing. What we’re into is getting the best value, dollar-for-dollar, on our tech purchases. With that in mind, let’s take a look at the things that really matter (and point out the things that don’t). Do you want the bunny ear or flattop model? That’s the only real choice you need to make. Let’s lead with the most absolute boring thing about the new iPhone lineup just so we can get it out of the way. The iPhone 8, iPhone 8 Plus, and the iPhone X all have, essentially, the same guts. All of them rock Apple’s new A11 “Bionic” chipset with a six core GPU, a six core CPU, and the same M11 motion coprocessor. The only real difference under the hood is that the iPhone 8 only has 2GB of RAM while the iPhone 8 Plus and iPhone X have 3GB. Does this matter? No, not really. Yeah the iPhone 8 has less RAM, but it’s also sporting a smaller and less demanding display. Practically speaking you’d be hard pressed to notice the difference. Speaking of hardware similarities, all three phones are also rated IP67 for dust and water resistance so—regardless of the model you pick—they’re equally likely to survive a rainstorm or an accidental dunking. Where do you put your fingers? Nobody knows. Cradle it like a butterfly. We spend a ton of time looking at our phones and screen quality matters. How do the phone compare? We love bleeding edge tech and shiny things as much as the next gadget hound (look where we work, after all) but that doesn’t mean the raw numbers are the be-all-end-all consideration. Your actual user experience with the device is far more important than squeezing out some more pixels-per-inch. First, the technical specs. The iPhone 8 has a 4.7 inch LCD screen with a pixel density of 326 ppi. The iPhone 8 Plus has a 5.5 inch LCD (with 401 ppi). 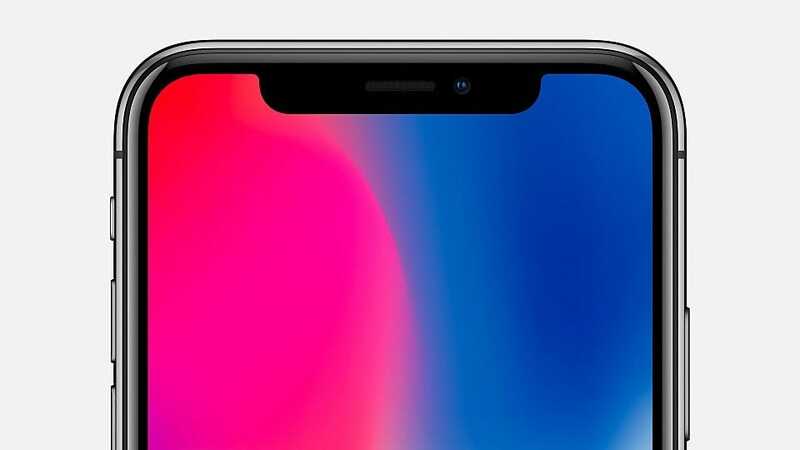 The iPhone X has a 5.8 inch screen with an OLED screen and a pixel density of 458 ppi. 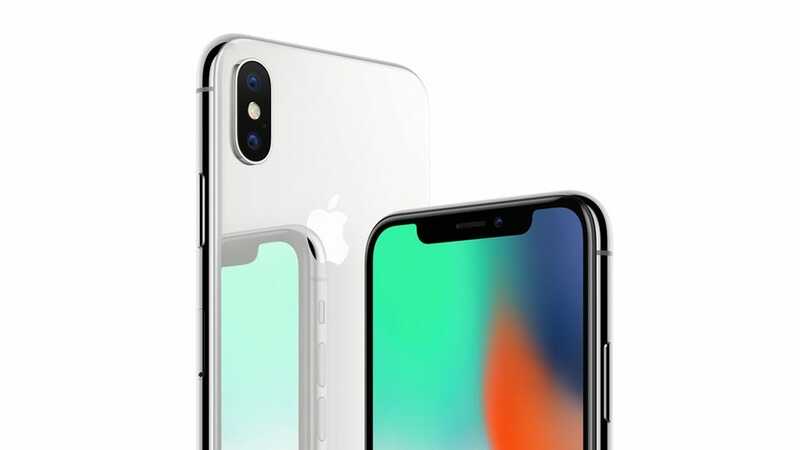 Objectively, the iPhone X has a very high resolution screen with a higher quality panel than either of the iPhone 8 models. There’s no debating that the screen is sharp, beautiful, and the largest you can get on an iPhone, packing an iPhone Plus size screen (and then some) into a body hardly larger than the regular iPhone 8. The iPhone X has a beautiful screen, but when it comes to usability there’s more to life than pixels per inch. But there’s more than a few trade offs. To get that nearly-bezel-free experience you lose the Home button (and the Touch ID functionality that comes with it). The display ratio of the iPhone X is 2.17:1 whereas the ratio of the iPhone 8 and iPhone 8 Plus is 16:9 (perfectly matched to practically all the media on the market at the moment). You get more screen real estate on the iPhone X but it’s not immediately clear if that’s of any true benefit. Not only do you lose any sort of bezel with which to hold your screen (as well as the aforementioned Home button) but the vast majority of videos you watch are going to end up boxed in anyway on account of the oddball ratio. Further, despite getting a bigger-than-the-iPhone-Plus screen, you don’t get the handy iPhone Plus split-screen view that allows applications (like iMessage) to make better use of the wide screen by displaying more information in a two-pane view. Despite the wow factor of the raw specs and increased size, we’re just not that wowed. The iPhone 8 Plus simply has a more practical screen when it comes to functionality and day to day use. We don’t know about you, but the thing we care about (and everyone else seems to care about to) is battery life. We’d willingly take a downgrade in just about any other feature category just to have more juice. When it comes to battery life, the iPhone X’s battery life is an improvement over the iPhone 8, but is actually slightly worse than the iPhone 8 Plus (as you would expect, given that the 8 Plus has a bigger footprint and more room for a battery). Further, what’s ironic is that the biggest battery improvement between the regular iPhone 8 and the iPhone X is a 50% increase in talk time. For most people, smartphones are more pocket-internet-computers than telephones and extra hours of talk time doesn’t matter as much these days. For anyone on the go, battery life is king and the iPhone 8 Plus delivers more time off the charger than any other iPhone. 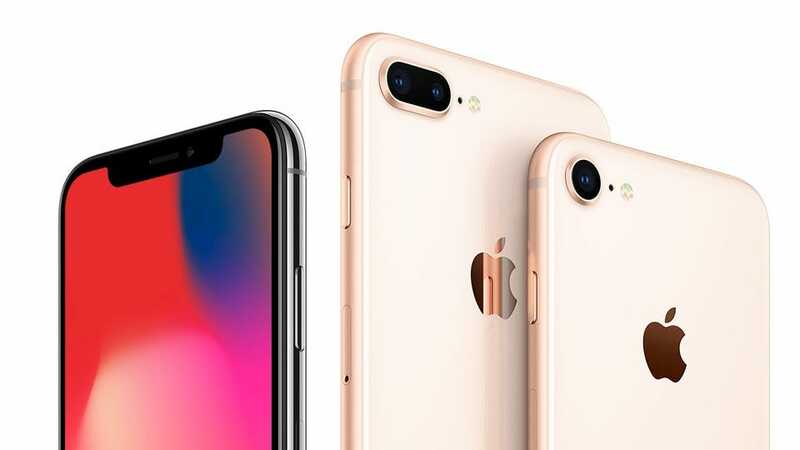 When ranked by internet and video use, the iPhone X and iPhone 8 come in an hour (in projected use time) behind the iPhone 8 Plus. For the activity people engage in the most—browsing the web, flicking through social media, and watching videos—the iPhone 8 Plus comes out on top. Speaking of battery life, all three units support fast charging (with the appropriate cable and charger) and wireless charging using the Qi charging standard. 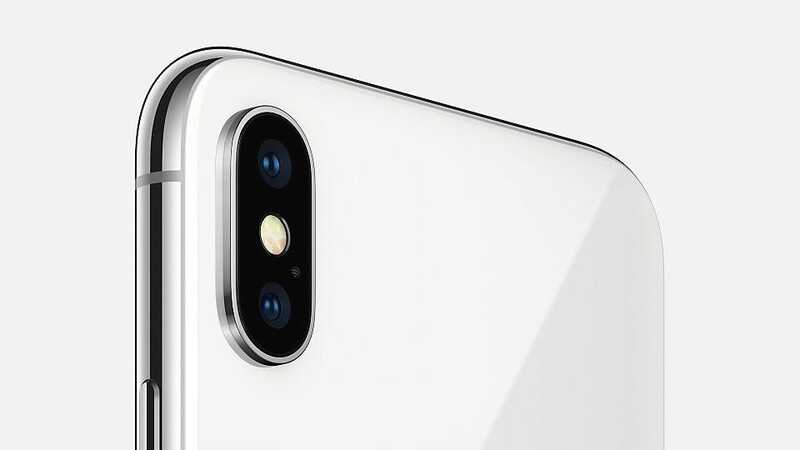 As smartphone have essentially replaced cameras of all sizes for nearly everybody besides professionals and dedicated hobbyists, how good a smartphone’s camera is—especially a flagship phone—is a big deal. The iPhone X offers the iPhone 8 Plus camera experience, with some small improvements, but in an iPhone 8 size package. Other than that though there’s truly nothing revolutionary that the iPhone X offers in the camera department that you can’t find in the iPhone 8 Plus and all three phones have the exact same primary rear facing lens. Honestly, advancements in smartphone cameras have gotten a little boring. 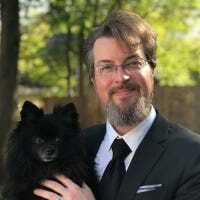 As long as the camera in a new phone is better than it was in the previous generation we’re happy, and all three phones deliver in that regard. 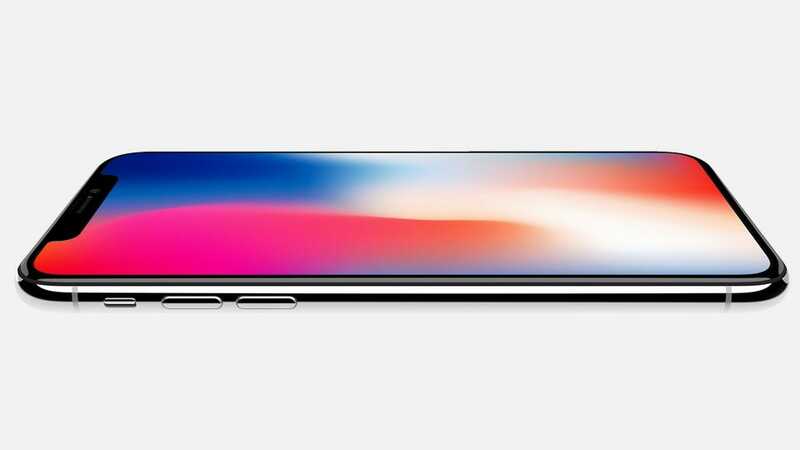 So Is the Added Expense for the iPhone X Justified? We just ran through the big specs to highlight whether the iPhone X is faster (it’s not), has a better screen (it does, but maybe not in a way that matters to most people), has better battery life (it does, but only compared to the smaller iPhone 8), and has a better camera (it does, but only when you factor in the front facing camera so you can take better selfies and animate yourself as a giant talking poo emoji). With that in mind, is it worth the added expense to jump up to the flagship model? If you look at the cost of just the base models in each category (which gets you 64GB of storage), the iPhone 8 is $699, the iPhone 8 Plus is $799, and the iPhone X is $999. If you can live without the smaller form factor of the iPhone X (and the animojis), the iPhone 8 Plus is the best value in the iPhone lineup. While the iPhone X is a significant jump from the iPhone 8, other than the screen quality and size, a slightly smaller footprint, and a better forward facing camera, it offers very little in terms of dollar-for-dollar value over the iPhone 8 Plus. In fact, unless you absolutely must have dual-camera features of the iPhone 8 Plus in a smaller package, it really makes the most sense to go with the actual iPhone 8 Plus—you can even upgrade to a whopping 256GB of internal storage for $949 and still come in cheaper than the iPhone X. Better yet, by doing so you let the bleeding edge early adopters enjoy the improved front facing camera while suffering through the inevitable problems with the Face ID system and other hiccups Apple’s very shiny but very brand new iPhone redesign will bring.